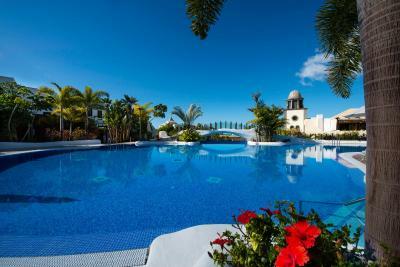 Lock in a great price for Hotel Suite Villa Maria – rated 9 by recent guests! Excellent room, beautiful territory, delicious breakfast. Very professional staff. 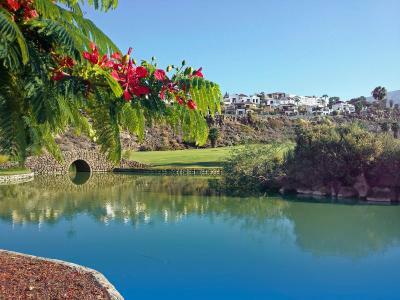 The property is very nice and the villa with whirpool is big and comfortable. Place is quiet. They allowed us 3 hours extra for check out without charging. The view of our room was amazing. The professional staff made the stay perfect. 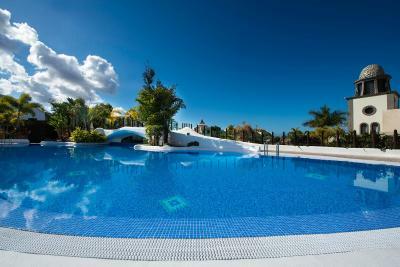 Great villa, extremely clean and comfortable, incredible breakfast, fantastic outdoor heated pool, wonderful underground parking. 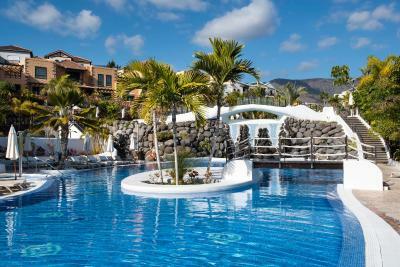 This is our second time staying at the Hotel Vila Maria complex, and it was as good (if not better) than the first. An excellent place run by an outstanding team. The breakfast was great, villas where very clean and great in so many ways. Bea at kids club was brilliant. Breakfast buffet was excellent so much choice and good service. Rooms clean and spacious. 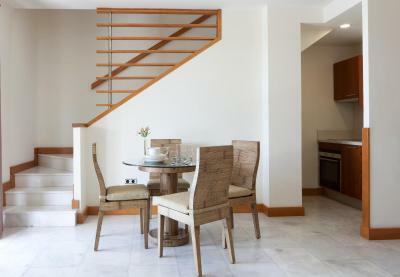 Hotel Suite Villa Maria This rating is a reflection of how the property compares to the industry standard when it comes to price, facilities and services available. It's based on a self-evaluation by the property. Use this rating to help choose your stay! 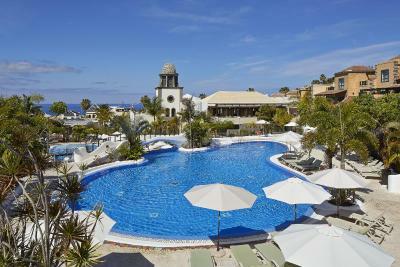 One of our top picks in Adeje.This 5-star hotel complex is located 0.6 mi from La Caleta de Adeje Beach, in south-west Tenerife. 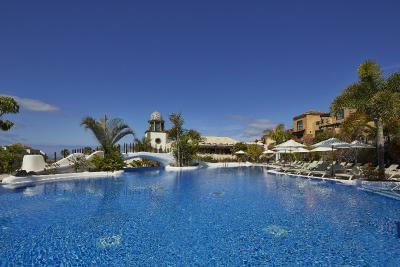 It offers villas with furnished terraces and views of the Atlantic Ocean and the island of La Gomera. 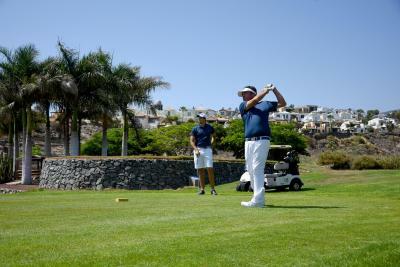 The hotel can organize excursions, including green fees for Costa Adeje Golf Course, located less than 0.6 mi away. Car rental service can also be arranged at the property. 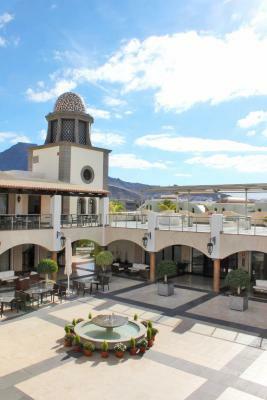 A free shuttle service to Plaza del Duque Shopping center is provided twice a day. 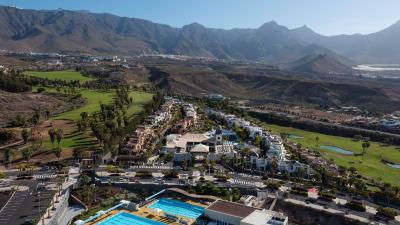 Tenerife South Airport can be reached by car in 25 minutes. 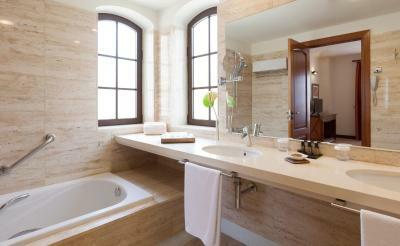 When would you like to stay at Hotel Suite Villa Maria? 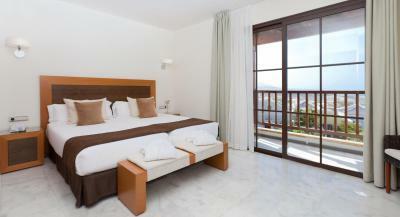 This charming, air-conditioned villa has a furnished terrace with ocean views. It includes free wired internet access and features a lounge with flat-screen satellite TV, a full kitchen and bathroom with hydro-massage shower. 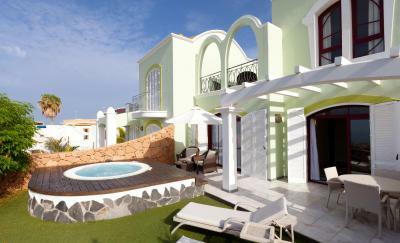 This charming, air-conditioned villa has a furnished terrace with ocean views and a spa bathtub. It includes free wired internet access and features a lounge with flat-screen satellite TV, a full kitchen and bathroom with hydro-massage shower. 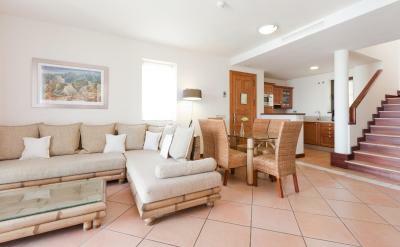 This charming, air-conditioned villa has a furnished terrace with ocean views. It features 2 twin bedrooms and a lounge with flat-screen satellite TV. 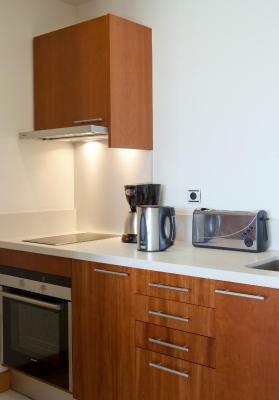 The kitchen has a microwave, oven and coffee maker. There is free wired internet access, and there are 2 bathrooms with a hydro-massage shower. 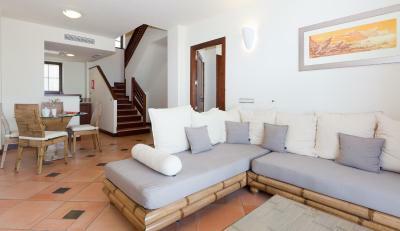 This charming, air-conditioned villa has a furnished terrace with ocean views and a private pool. It includes free wired internet access and features a lounge with flat-screen satellite TV, a full kitchen and bathroom with hydro-massage shower. 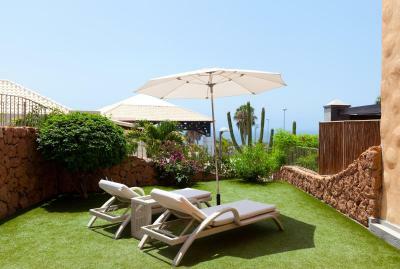 This charming, air-conditioned villa has a furnished terrace with ocean views. 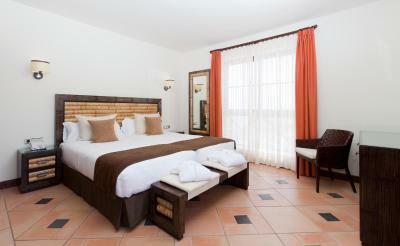 It features 2 twin bedrooms and a lounge with flat-screen satellite TV. The kitchen has a microwave, oven and coffee maker. There is free internet access, and there are 2 bathrooms with a hydromassage shower. 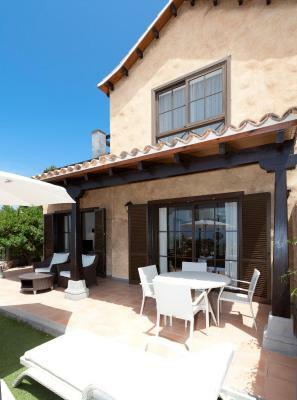 This charming, air-conditioned villa has a furnished terrace with ocean views. 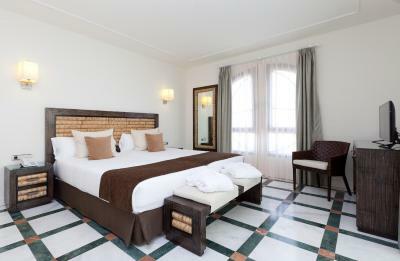 It features 2 twin bedrooms and a lounge with flat-screen satellite TV. 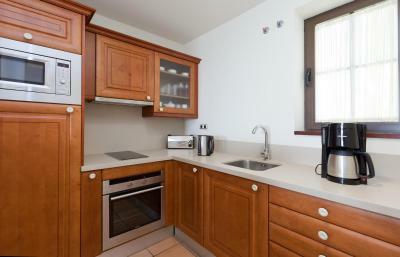 The kitchen has a microwave, oven and coffee maker. 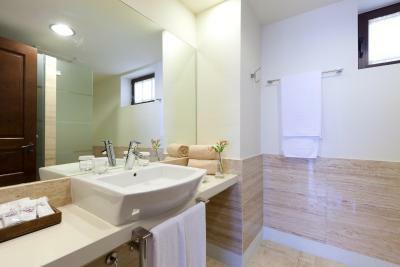 There is free internet access, and there are 2 bathrooms, one with a spa bath. 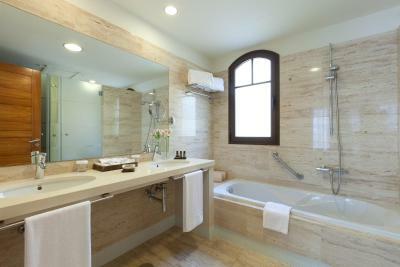 This villa features a view, toaster and tile/marble floor. 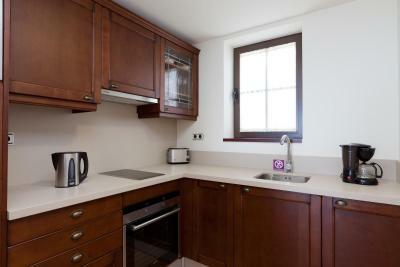 This villa features a kitchenware, private entrance and electric kettle. This villa has a bathrobe, oven and air conditioning. This villa has a bathrobe, electric kettle and private entrance. 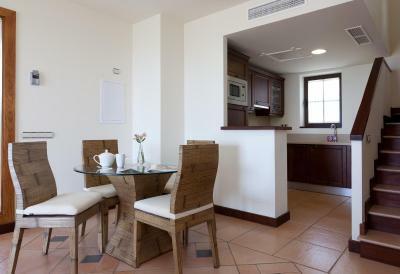 This villa has a tile/marble floor, toaster and microwave. This villa has a sofa, microwave and oven. 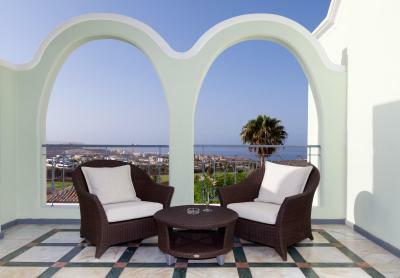 This villa has a sea view, private entrance and satellite TV. 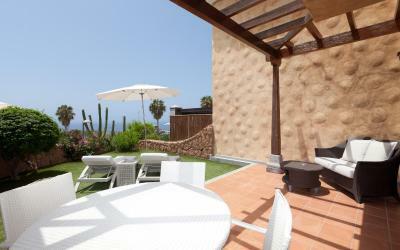 This villa has a sea view, private entrance and private pool. This villa has a tile/marble floor, microwave and bathrobe. 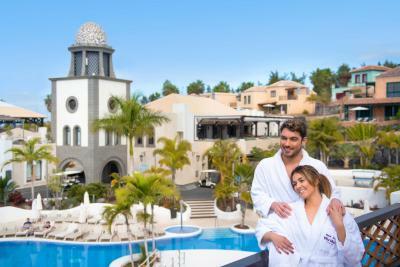 House Rules Hotel Suite Villa Maria takes special requests – add in the next step! 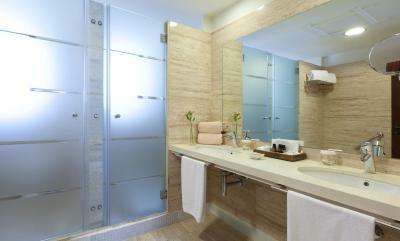 Hotel Suite Villa Maria accepts these cards and reserves the right to temporarily hold an amount prior to arrival. 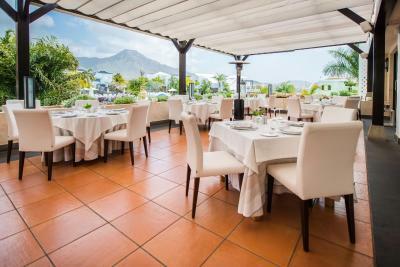 Please note that male guests are required to wear long trousers in the La Torre restaurant. Please note the published rates for 31 December include a mandatory fee for the gala dinner held on that evening. The Villa. The Location. The food. 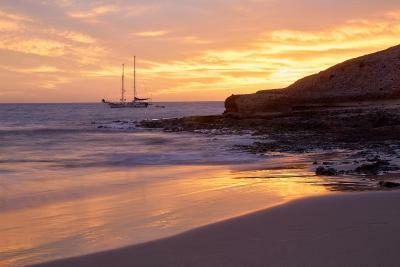 Location is a 10 minute walk down to caleta. Great breakfast, staff could not do enough for us, well designed complex plenty of space, it was half term but unlike most places it did not feel busy. Bee in the Kids club was brilliant. Very quiet on an evening with very little entertainment and very few guests around. The hotel was deserted by 9.00pm. Not a problem for us but may be too quiet for some people. The hotel managment. Every issue is solving just via money. Some things are overpriced. The concept, privacy, the staff..
A few things to recommend to improve, but please note these are not complaints! 1. The gym facilities; running machines were out of date.. no WiFi reception in the basement and we could listen to music / podcasts while running/excercising. The gym would benefit having a Pilates/yoga mat and rollers. 2. We had Christmas dinner at the restaurant and the kids menu was not kiddie enough for 5-6 year old.. Also water bottles were too small -we kept ordering them which really was very distracting to the ambiance and mood. 3. The villas may benefit from having hooks for doors or door stoppers. Particularly the outdoor patio doors can be secured with the hooks and the front door too, which is particularly useful on a windy day and for families with kids that run in and out without holding doors awareness. We had two days of winds and all our doors were flying shut with a bang😅. These are all just suggestions and minor points! :) We really had a great time and would like to come back soon! Thank you! We loved our stay and would love to return. The staff were all very helpful. 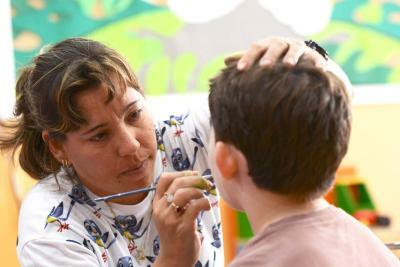 In particular we appreciated all the work done by Bee at the kids club- she is very engaging and kept the kids entertained with a wide range of activities. We liked the fact that we did not need to book the kids for certain activities- there were always places and it was drop in and out at any time without any time pressure. The Mini disco every day was a huge hit with our 5 year old daughter. Huge thank you to Bee for her enthusiasm and keeping the kids safe. We also enjoyed chatting with the customer relationships manager Enrique, who was very attentive, always available solving any issues and a pleasure to speak to. Both Bee and Enrique were excellent Santa and helper! Our kids were overjoyed. Also we appreciated a gorgeous Xmas breakfast and all the chocolate treats on the day from the hotel! We loved how quiet and private the whole villa complex was. It felt very exclusive - a good escape from crowds from a busy city of London. Also we appreciated all the security around, we felt mostly safe for kids (5 and 7 yo) to run by themselves around the facilities. 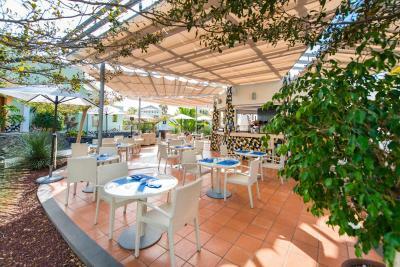 The food was excellent in the restaurants for breakfast and dinners by the pool as well. The beds were comfortable - mattresses and pillows were great! Lighting was a bit dim in the rooms after the sunset, so one need to read a kindle or bring a reading lamp! We loved the squash court on site- we used it every day and would come back for it to stay at the hotel. We had a wonderful stay and would love to come back one day. Friendly helpful staff. Superb breakfast. Very relaxing stay.